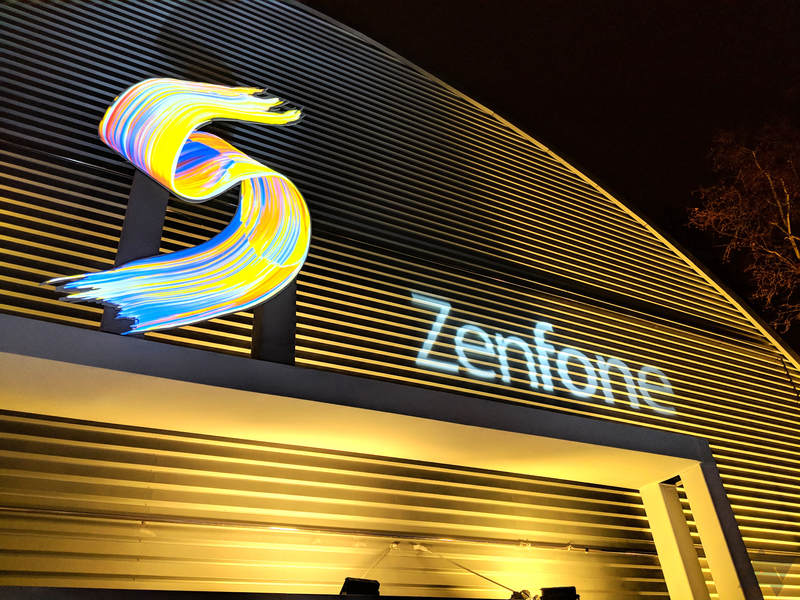 When Asus announced the Zenfone 5 lineup at MWC, all eyes were fixed on the the king of the group, the 5Z. Fast forward almost six months and the phone is finally available to purchase at a mere $500 in the U.S. While the high-end Android flagship market is squarely controlled by Samsung, there's a curious middle ground between budget and top-tier devices. 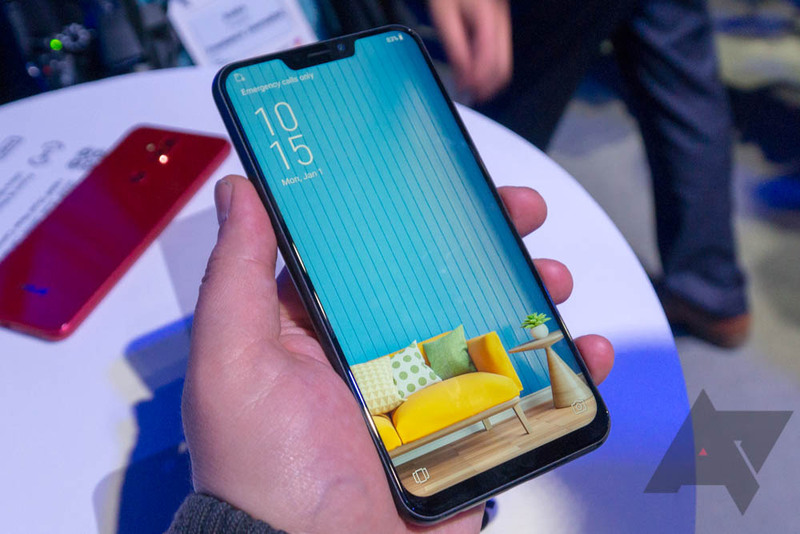 This "affordable flagship" space is heavily populated with offerings from OnePlus, Honor, and Xiaomi, but Asus has set its sights on a piece of that pie with the 5Z. 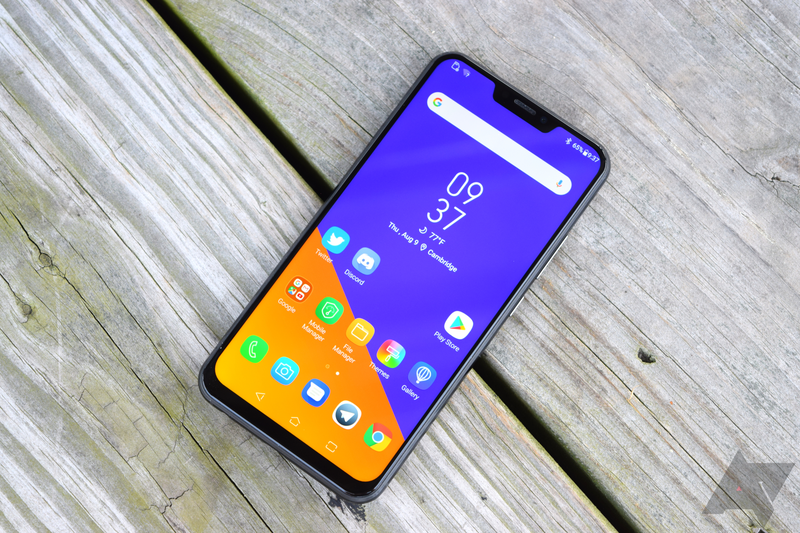 The ZenFone 5Z is the latest flagship device from Asus, sporting a notched 18:9 screen, a Snapdragon 845 processor, and dual rear cameras. 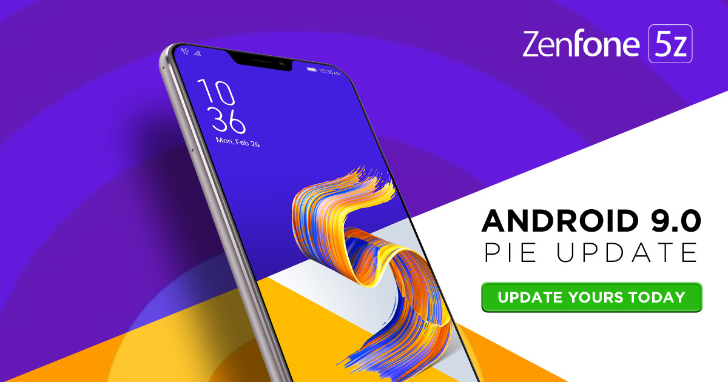 Pre-orders went live last month, and now the phone is officially on sale. 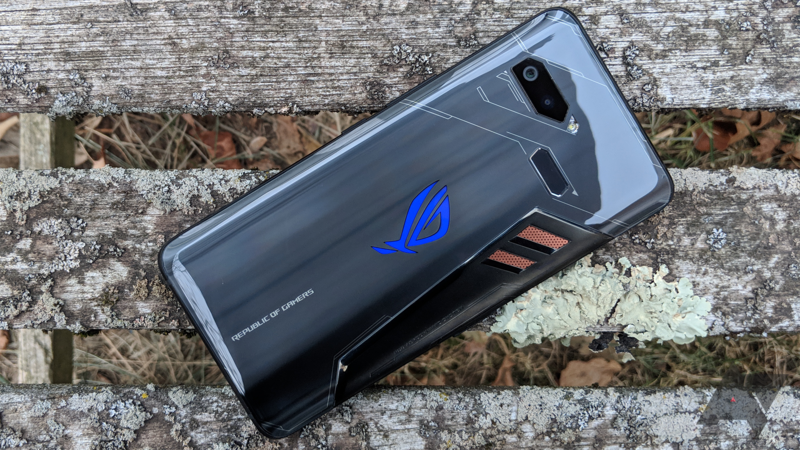 Asus told us that only the 64GB storage/6GB RAM model will be sold in the United States - not the beefier models with 128/256GB storage and 8GB RAM. 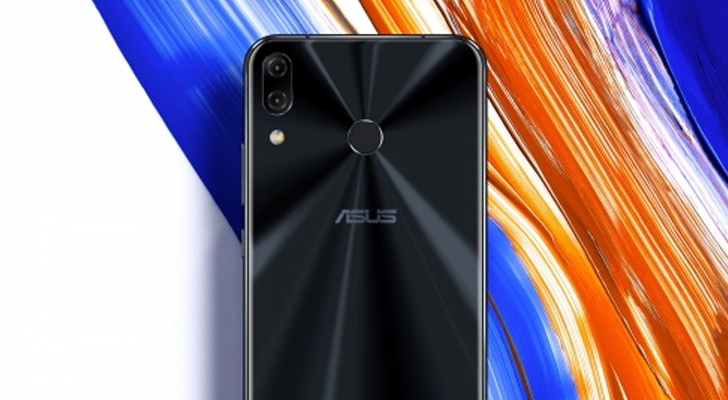 Asus announced the ZenFone 5Z all the way back in February. 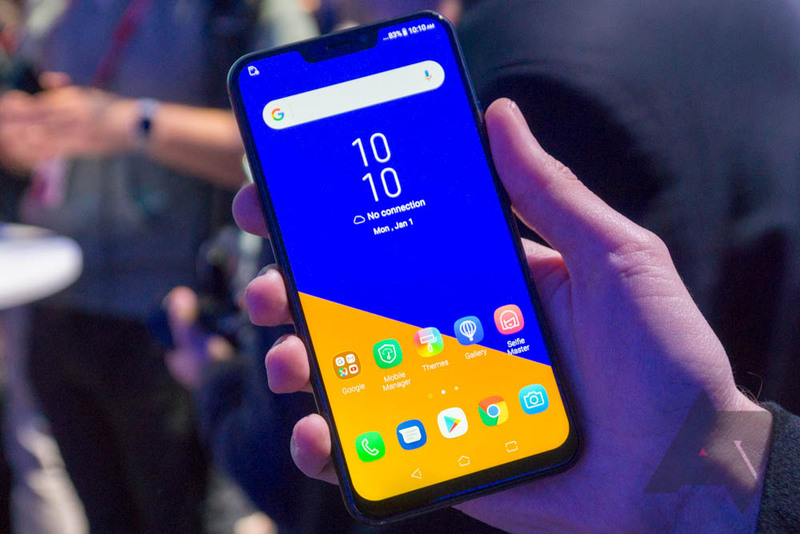 It's very much a 2018 Android device: it's got a Snapdragon 845, six or eight gigs of RAM, two cameras, and of course, that notch. Months later, the 5Z is now available for pre-order. You can reserve one now for the low price of $499.99.